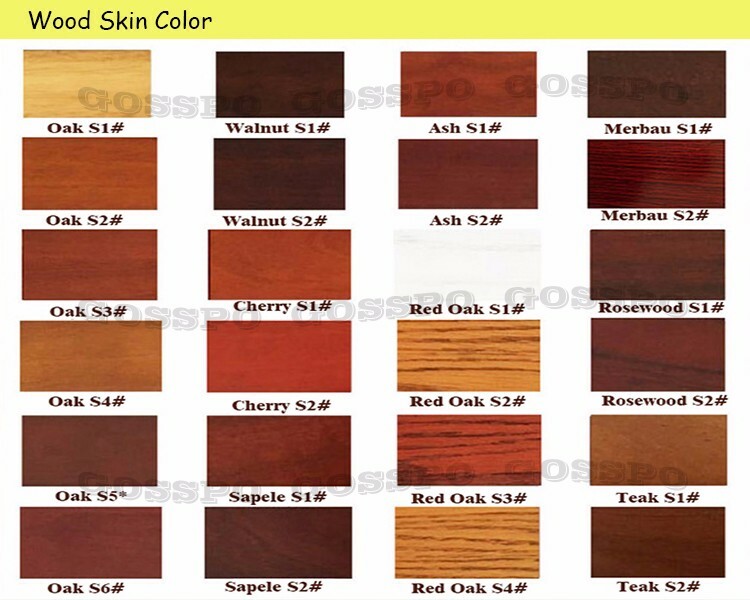 red oak, teak, walnut, cherry, mahogany, bubinga etc. 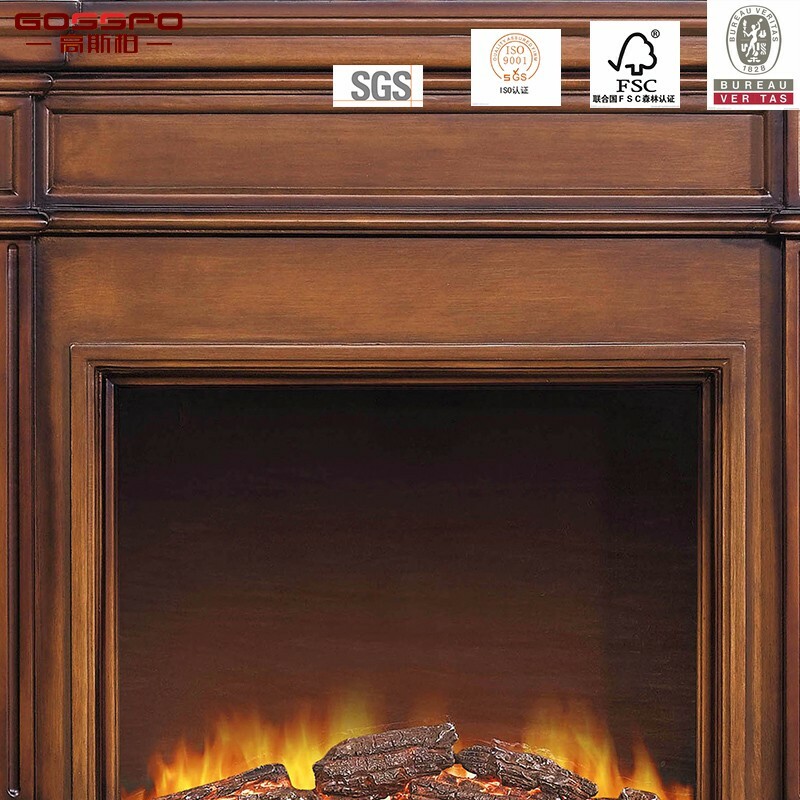 100% solid wood, white oak, red oak, ash, sapele, teak, walnut, cherry, mahogany, merbau, bubinga etc. 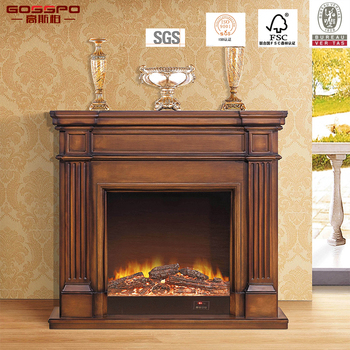 carcase, door leaf, Roman Header & Column, handle, hinges, drawer & guide rails, shelf pins, countertop etc. 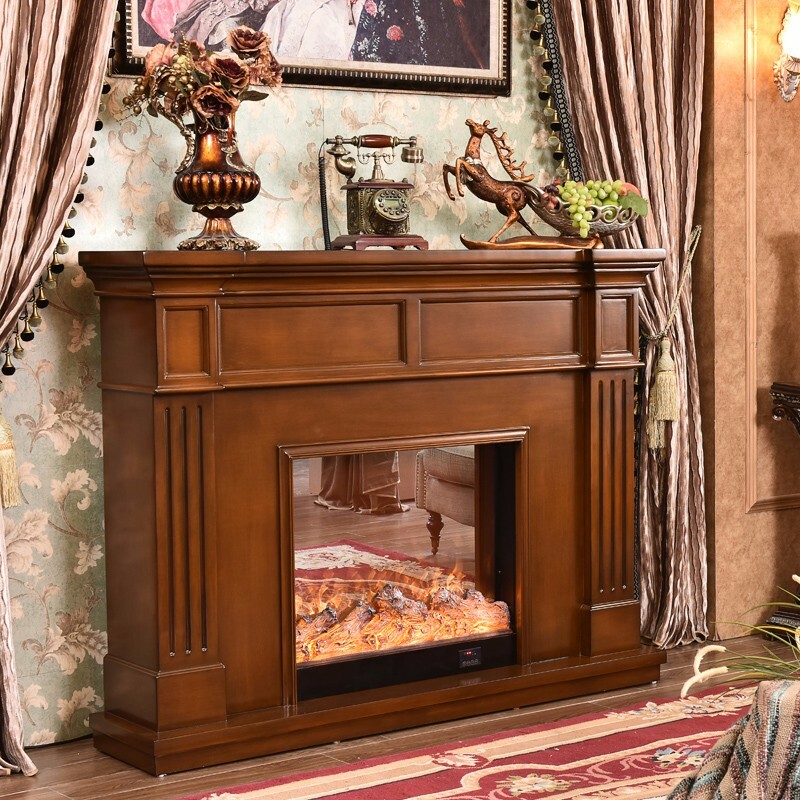 white, red, brown, bronze, all natural wood color. 1. 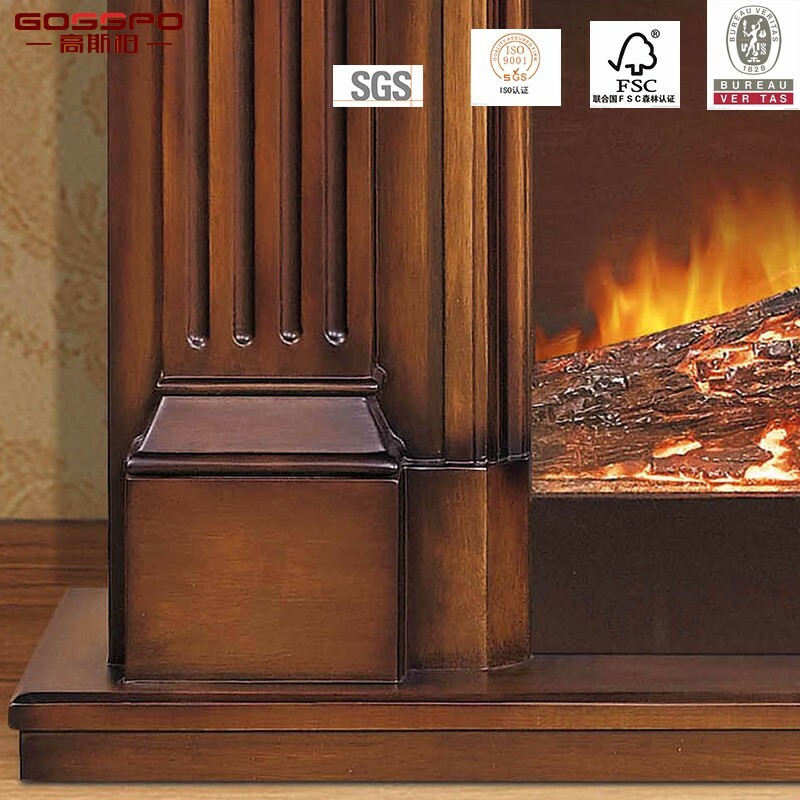 Top Grade Wood Material: 100% solid wood, advanced ant proofing, vapour drying & finalization treatment, to control the moisture content during 8% - 12%. 2. Customized design and Size available. 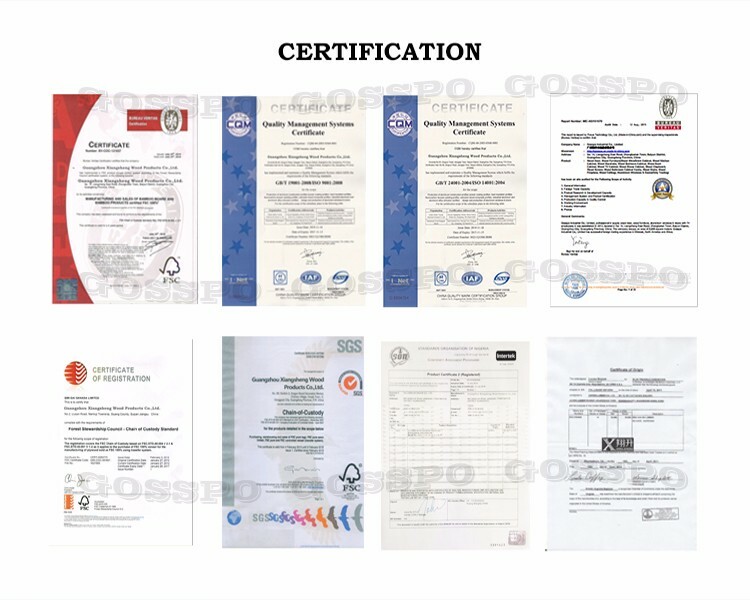 OEM, ODM available. 4. 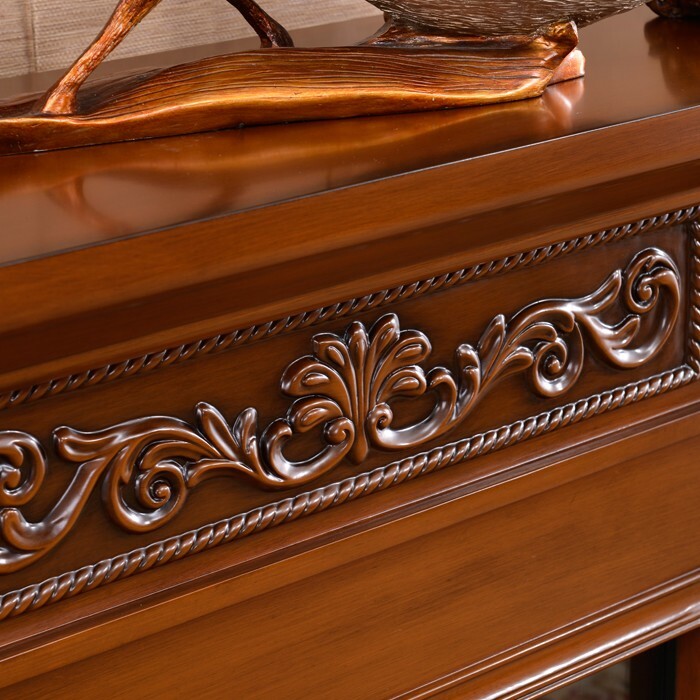 Wonderful Appearance: 7 times painting, smooth wood line, saturated color and gloss, fashionable style. 5. 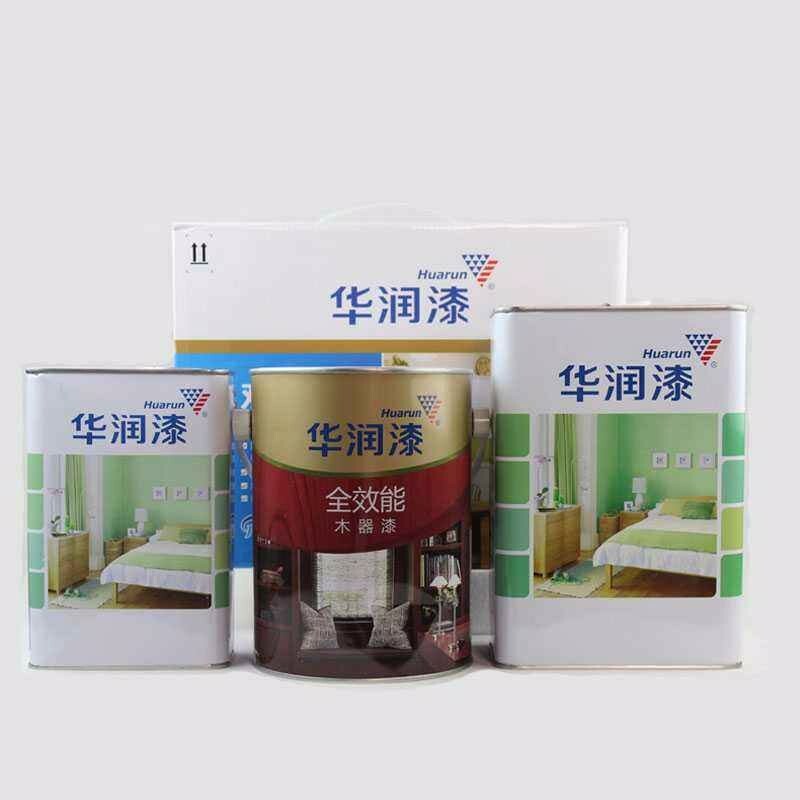 Waterproof: anti-bacterial, mildew proof, anti-corrosion, non- deformation and non-warping, non-cracked and non-discolouring. 1. 1 year warranty maintenance. 2. 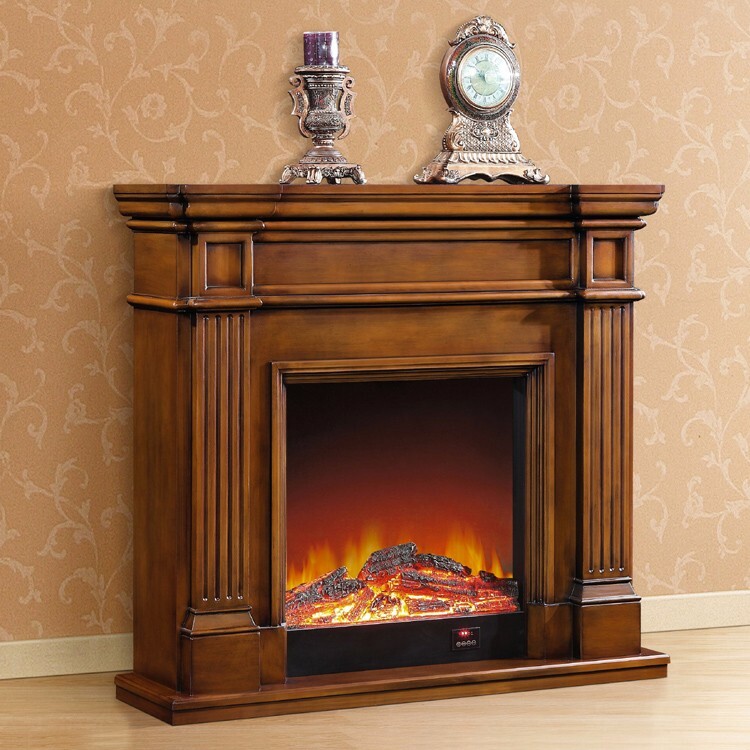 30 years warranty use. 4. a false one compensate ten. 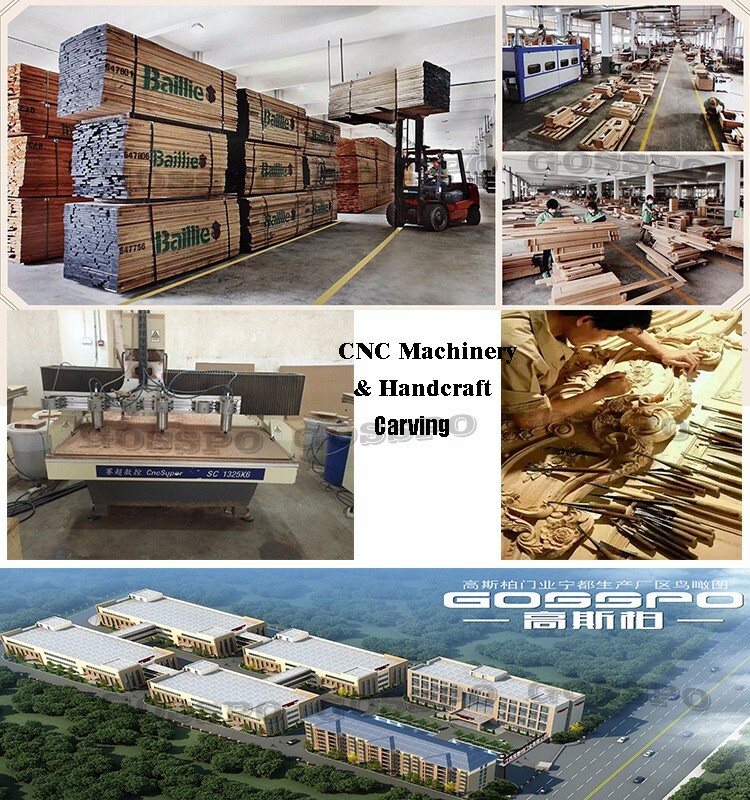 our company takes the whole wood furniture & decoration as the main products, actively developing the Chinese whole wood furniture & decoration market, and aims to become a leading brand in the whole wood furniture & decoration filed. 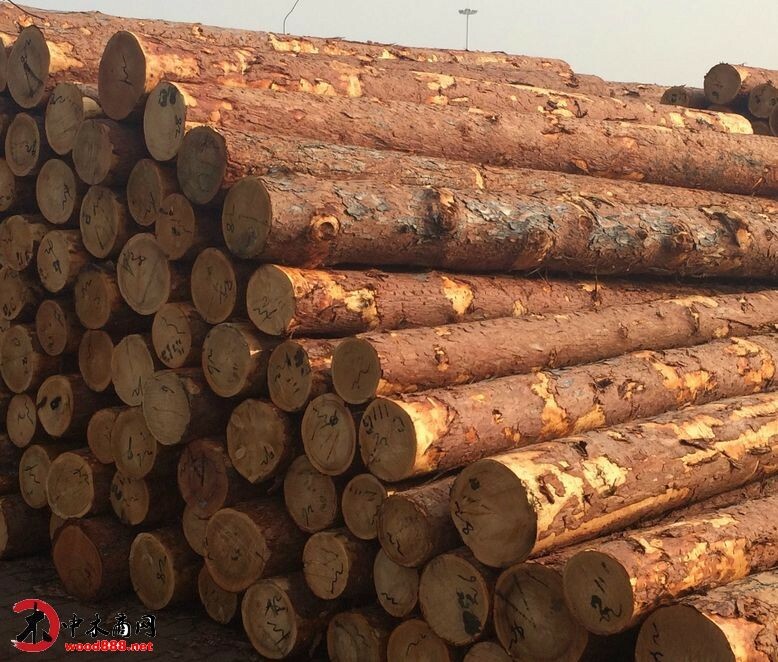 Our products have exported to America, Canada, Australia, Hongkong, Middle East and Africa. 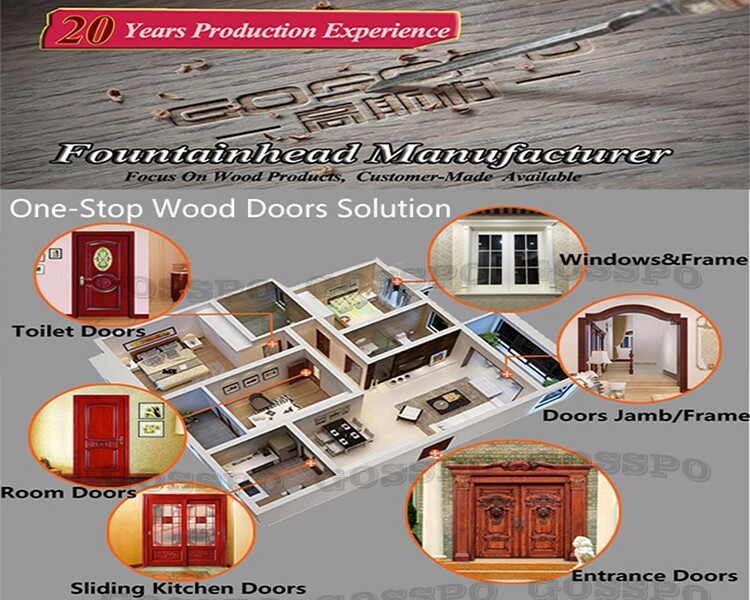 And we have confidence to offer you high-qulity solid wood door to upgrade your villa, club, apartment, hotel project. 1. 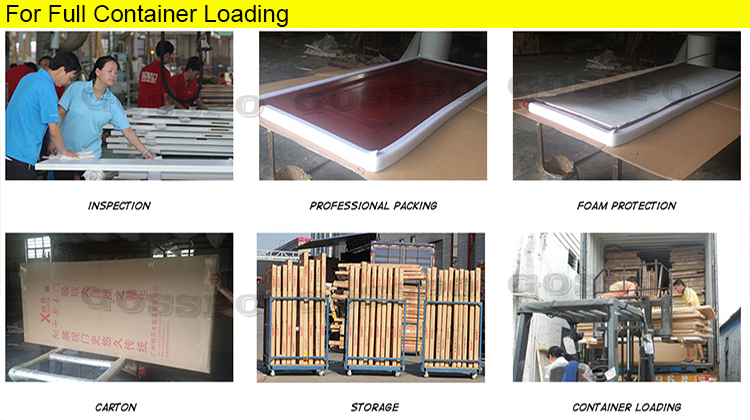 Packing: For FCL, protective foam and carton, independent packing for door leaf,carcase panel, hardware. 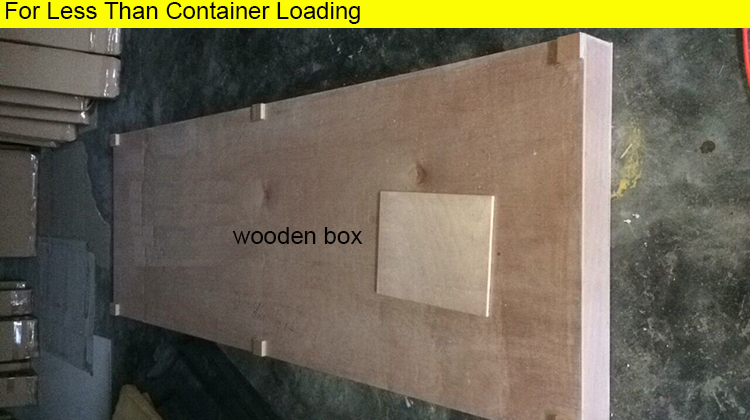 For LCL, wooden case is available. 2. Delivery: 30 days after confirming the order. 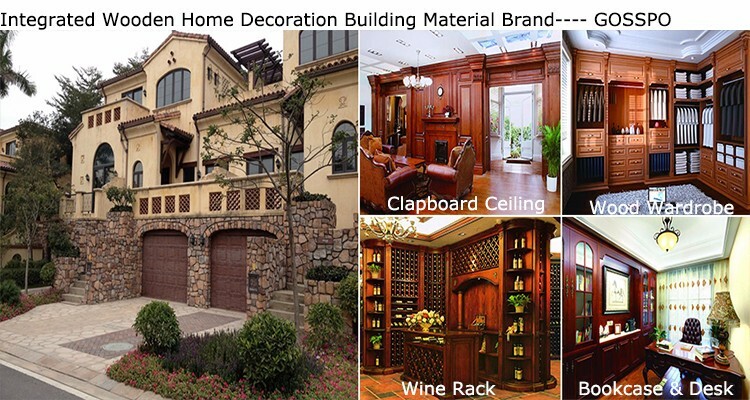 Small pieces wood material and color sample are FREE! 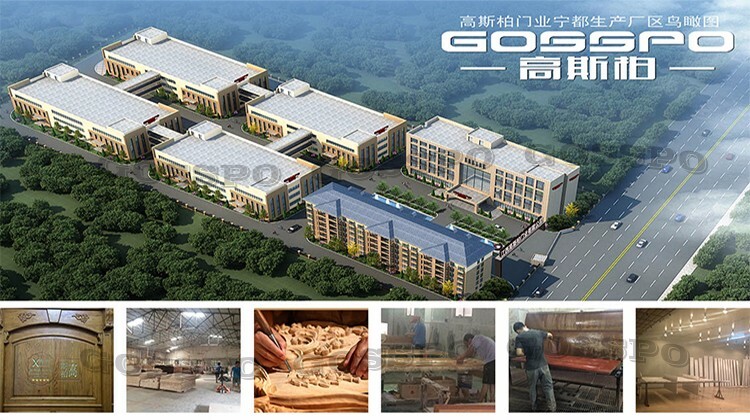 1> What’s GOSSPO factory products range? The whole wood decoration products include solid wood doors, wood windows, wood wardrobe, wood kitchen cabinet, wood bathroom cabinet vanity, wood bedroom cabinet, wood wine cabinet, wood bookcase, wood desk, wood TV cabinet, wood shoes cabinet, wood screen, wood stairs, wood fireplace, wood clapboard, wood ceiling etc. 2> What’s kind of material does GOSSPO use for the wood doors? 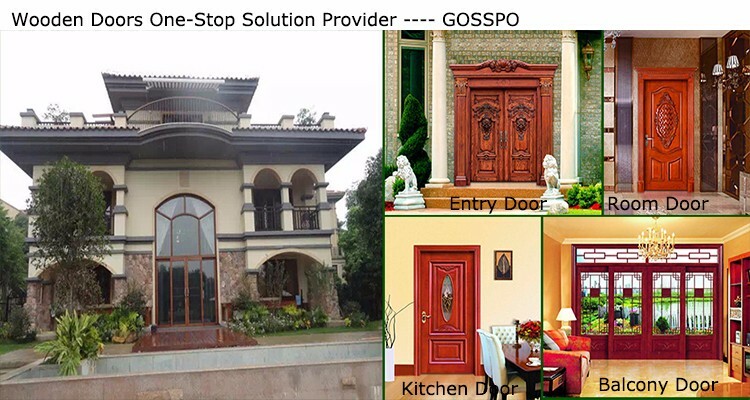 The exterior 100% solid wood door, have lots of natural wood to choose: Thailand white oak, Africa Sapele, cherry, ash, walnut, teak, mahogany, America red oak, Indonesia Merbau, bubinga etc. or plywood. 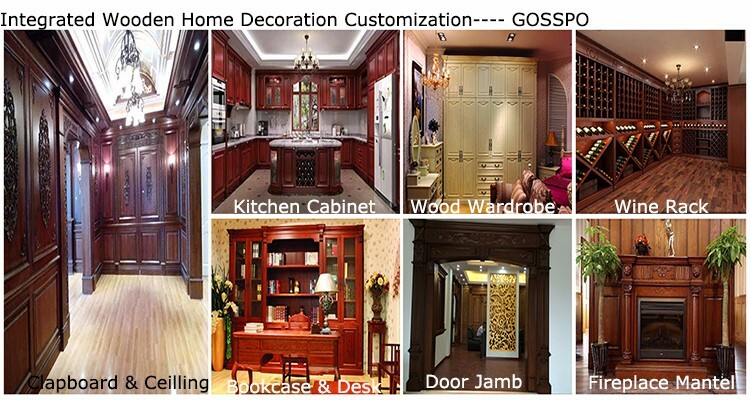 3> What’s the surface treatment for GOSSPO wood doors? 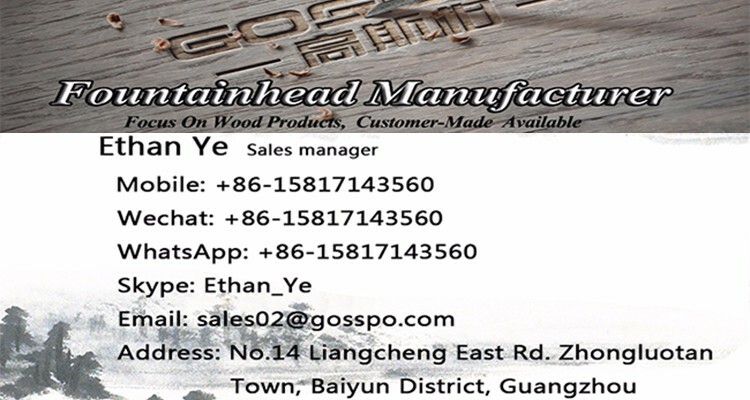 4> Can the customer provide the design and size, GOSSPO customized?